Update: The Board of County Supervisors voted 4-3 on March 15 to remove the Bi-County Parkway from the Comprehensive Plan. 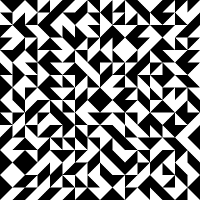 Look closely – can you see how the Bi-County Parkway will spur economic development in Prince William County? 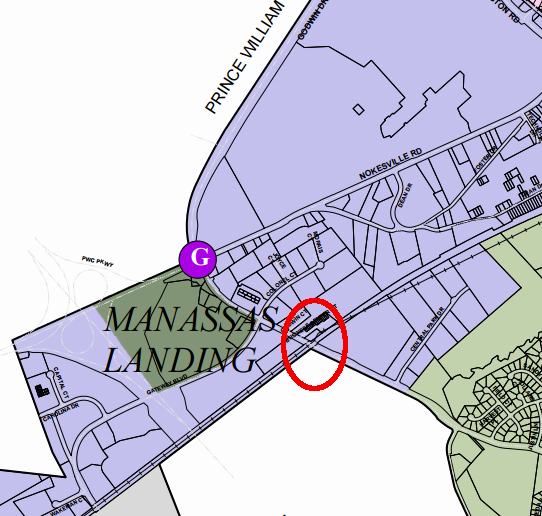 Prince William would get the traffic, from I-95 to I-66 and then north through the supposedly-protected Rural Area. If any business activity is generated by the road, it would be next to Dulles International Airport – far away in Loudoun County. The Prince William Board of County Supervisors vote on March 15. The 8 supervisors have the opportunity on March 15 to delete this taxpayer-funded subsidy for business development in Loudoun County. The county should focus public investment, especially state funding for transportation, on projects that will spur economic development in Prince William. In Arlington County, homeowners and commercial property owners each pay about 50% of property taxes. 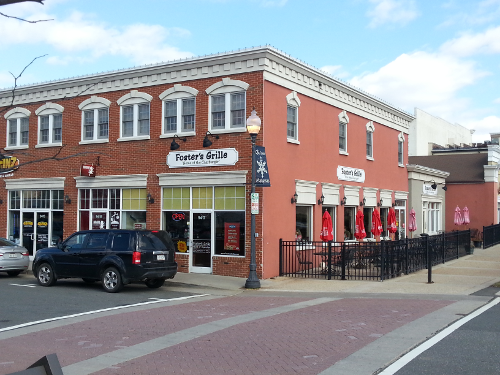 In Prince William, homeowners pay about 80%. Supervisors who say they want to limit property tax increases on homeowners know that the best long-tern strategy is to spur commercial development in Innovation, especially on Route 1 and at Innovation. Such development benefits homeowners who live on both the eastern and western halves of the county. 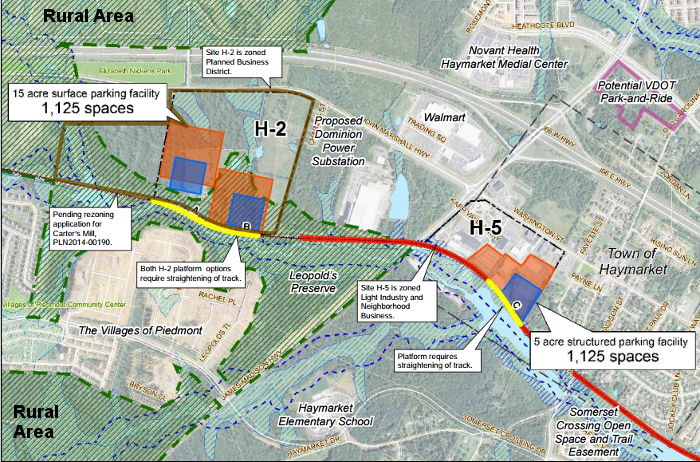 Prince William could grow local jobs at Innovation – but the Bi-County Parkway won’t make that happen. The region won’t benefit either. Northern Virginia needs transportation projects that reduce congestion. Supervisors need to plan transportation solutions to fix what’s broke, rather than waste tax dollars on the Bi-County Parkway. 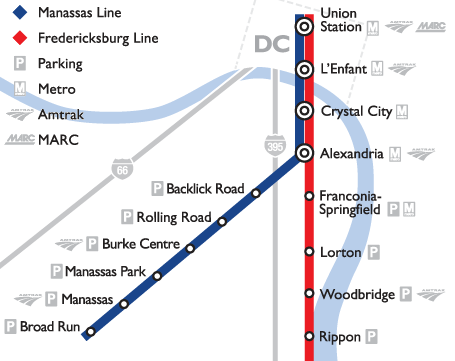 VRE to Haymarket… Who Benefits? 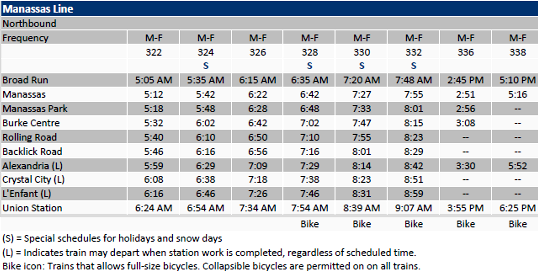 Update: at the meeting, VRE displayed but did not highlight its exhibit on the number of trains per day. 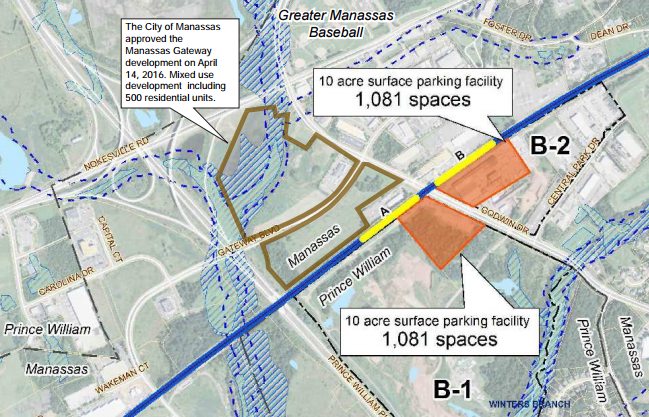 The exhibit was used to create the inaccurate impression that a Haymarket extension would somehow increase the number of trains using the Manassas Line. If anything, spending money to build new track would reduce the capital funding available to buy new trains. Tonight… Tuesday, Nov. 10, 6-8 p.m. at Gainesville Middle School, 8001 Limestone Drive. Bottom Line: VRE appears to be seeking public support for an extension to Gainesville/Haymarket. It’s a bait-and-switch sales pitch – make people think an extension to Haymarket will increase the number of trains per day. 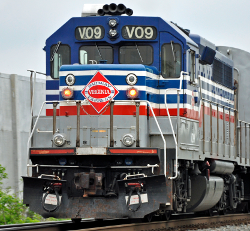 If anything, spending capital funding on new track instead of buying new trainsets would reduce the potential for increasing the number of VRE trains running daily on Manassas Line. not building any extension of track, and instead investing in new trainset. not building any station at Haymarket that will induce additional demand from Culpeper, Fauquier, Warren, and Page counties. not building a large parking capacity at any new station, but instead building multiple park-and-shuttle lots nearer to subdivisions so commuters in single occupancy vehicles won’t clog local highways at rush hour. 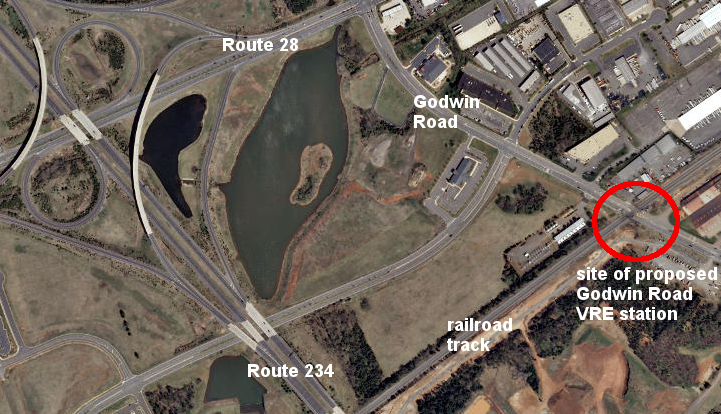 VRE should consider the alternative of building a new spur track into Innovation Town Center or north of current line, where Vulcan quarry is reaching end of its life and will be converted into water storage bank soon. A new end-of-line station at Innovation/Vulcan quarry could incentivize a high-density town center, and increase TOD potential there! Prince William County has the opportunity to serve as a 21st century role model for smart transit growth, but the current VDOT plan demonstrates we have a long way to go!